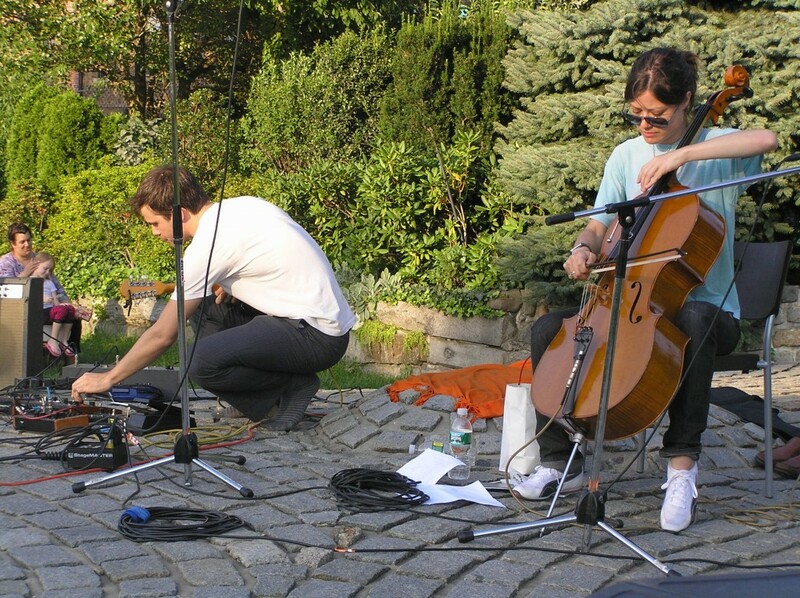 Closing the event on Saturday evening, siblings Jesse and Marina Peterson will perform songs and improvised music. 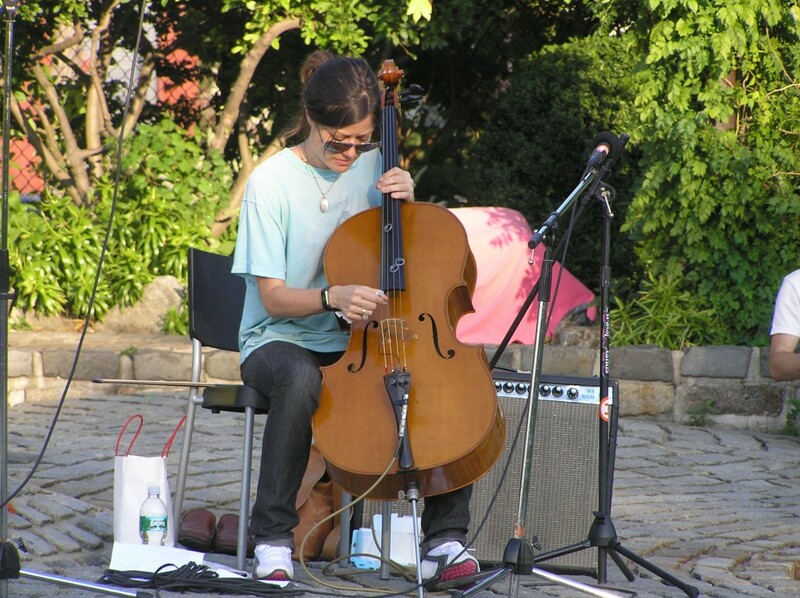 Marina is a cellist, performing primarily experimental contemporary and improvised music, and an anthropologist, currently working on her book, 'Sounding the City: Civic Performance in Downtown Los Angeles. 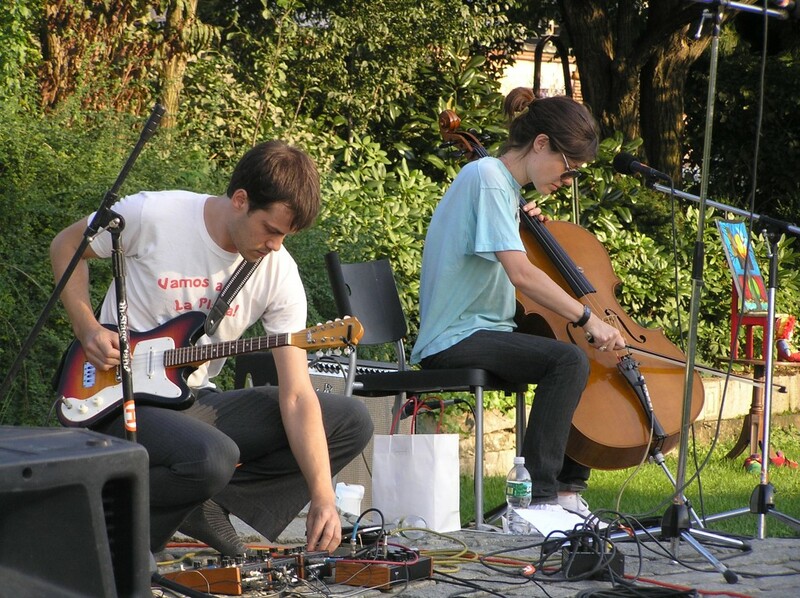 ' Jesse has collaborated with a wide range of artists and musicians. 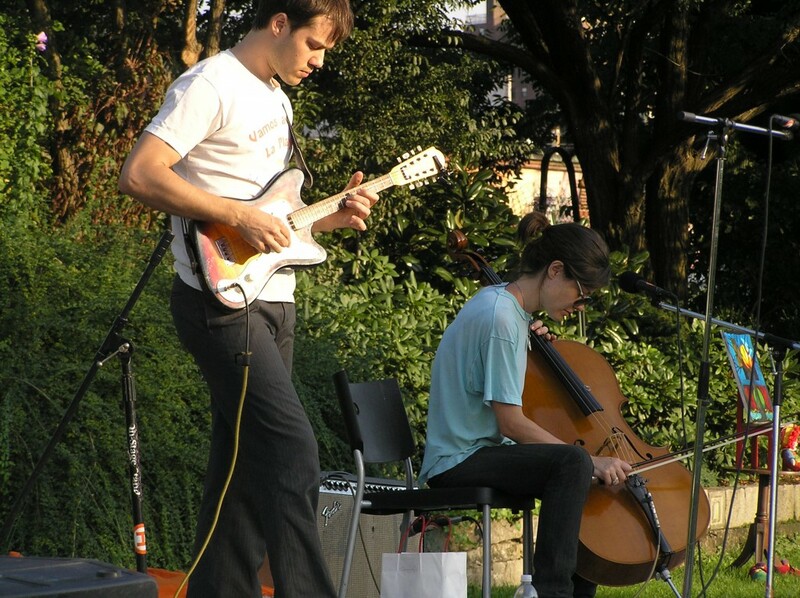 Jesse will play guitar, violin and mandola and provide vocals.